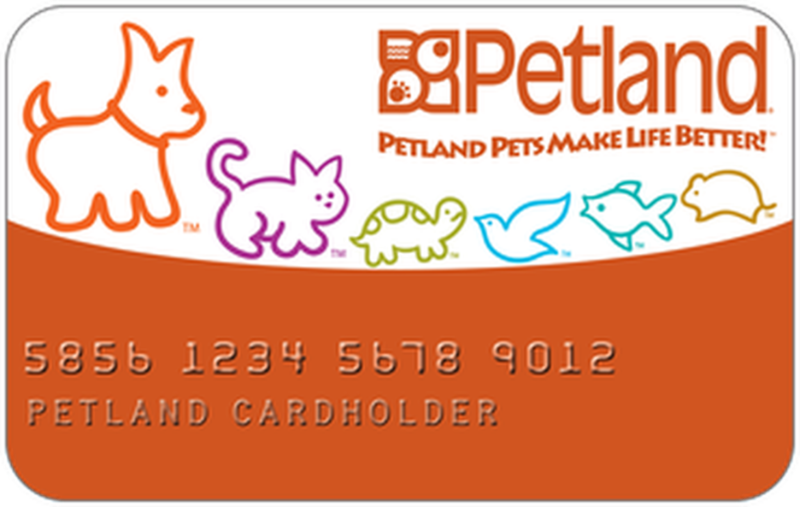 Our Petland Credit Card is a great way to shop for your pet. 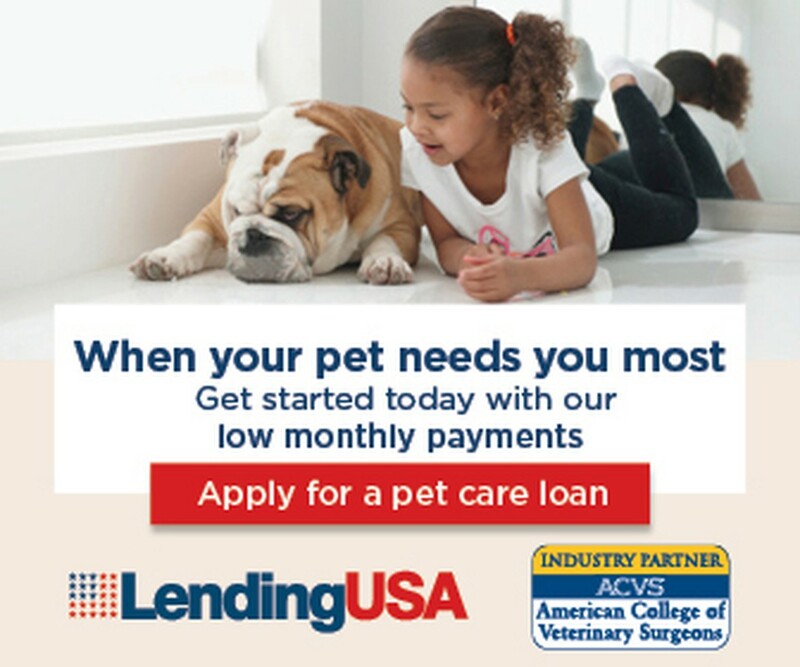 The Petland Credit Card is a revolving line of credit that you can use, in our store, for all of your pet's needs. Complete the Petland Credit Card Application so that we can get you approved for a new Petland Credit Card today! Fill out your application and then bring it with you into the store when looking at your new puppy!